CRM-Map uses Google’s Geolocation to know where you are in the world. Sometimes iOS may turn Location Services off and this will cause CRM-Map to not function correctly. Below are some steps to help you enable this functionality. 1. 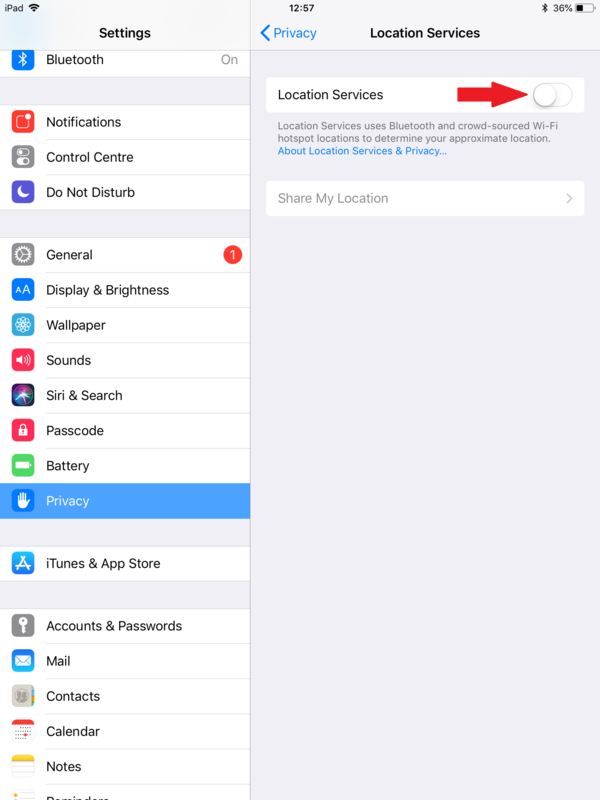 On your iOS device locate and open Settings. 2. 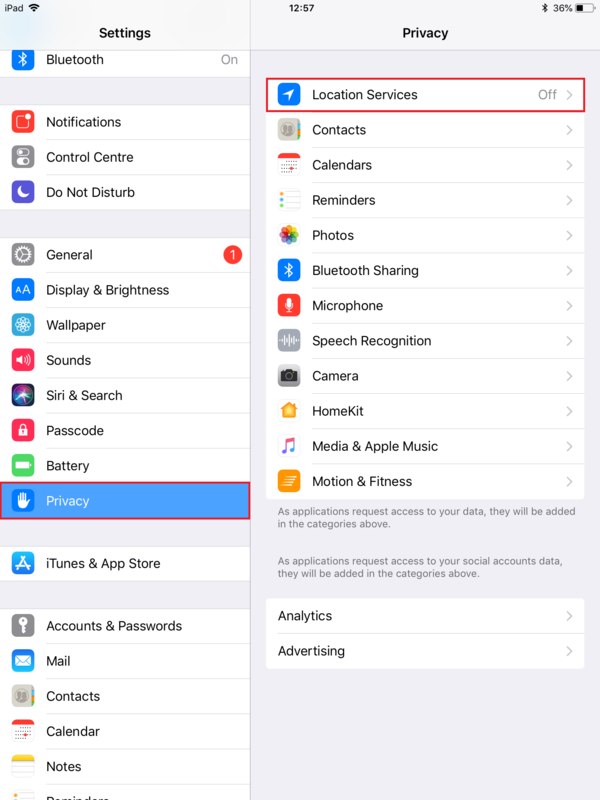 Tap Privacy > Location Services. You have now enabled Location Services. Now you will see a list of the apps that are currently allowed to access the Location Services. If your browser, however, is showing Never, then tap on it in the list and change Never to While Using the App. Your browser should now have access to Location Services so CRM-Map will now be able to detect your location.